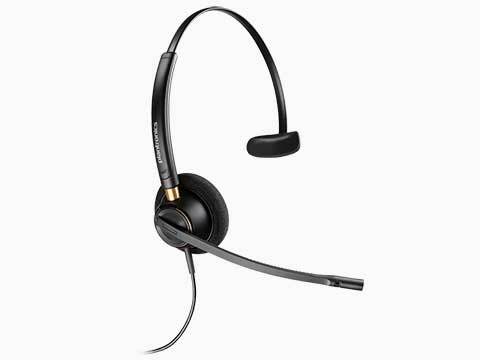 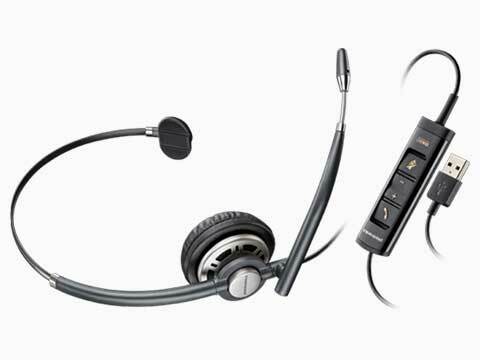 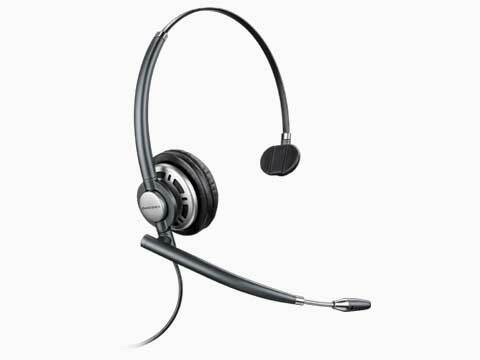 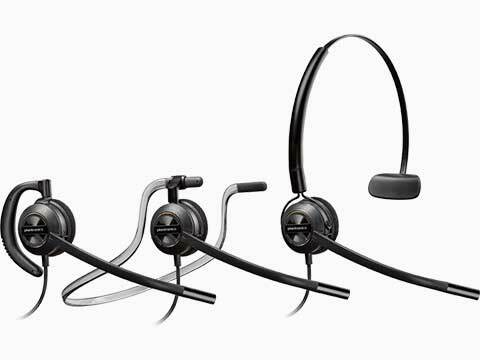 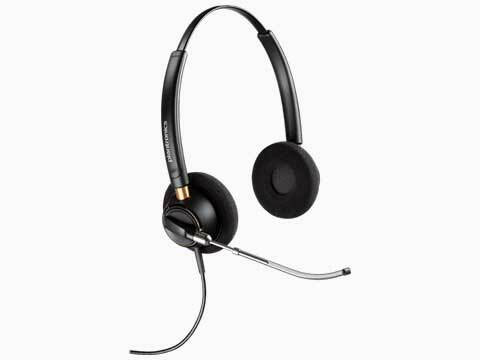 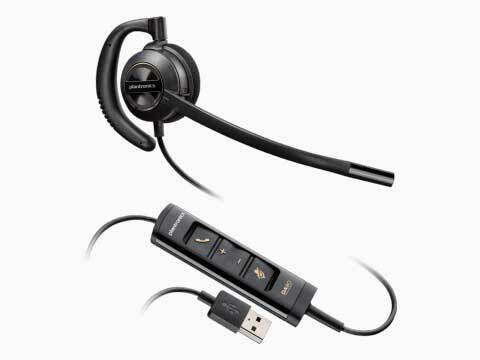 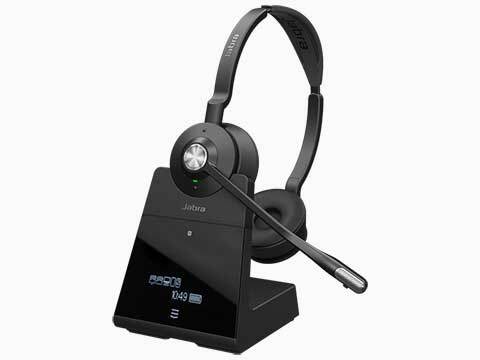 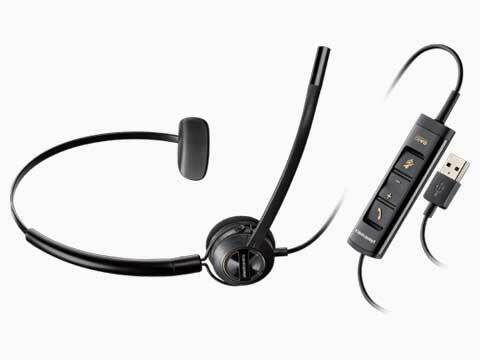 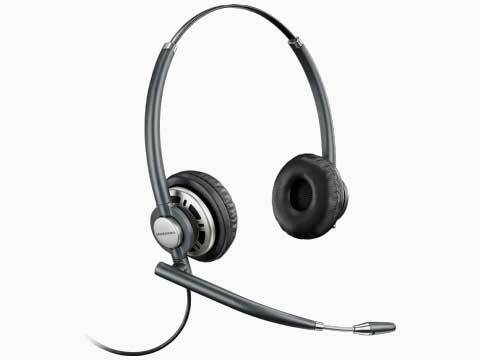 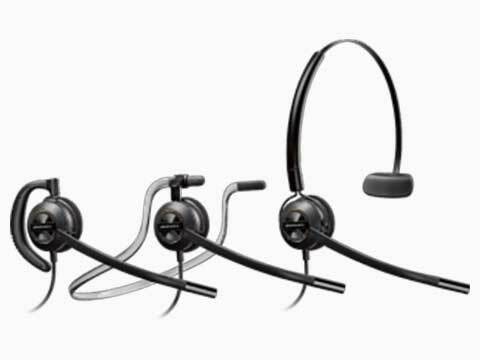 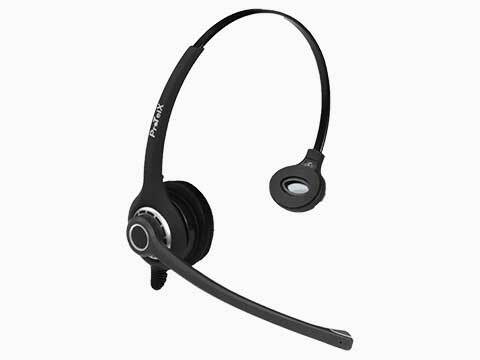 NB Data has a large selection of Office Headsets & Phone Headsets including noise cancelling technology and available in one or two ear or over ear styles and including, Bluetooth, mobile, DECT cordless, Skype for Business and Unified Communications (UC) options. 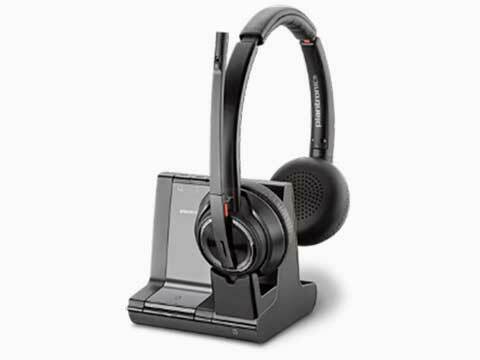 With more headset users requiring flexibility in the office or working from a home PC it’s important to arm them with the right tools to communicate. 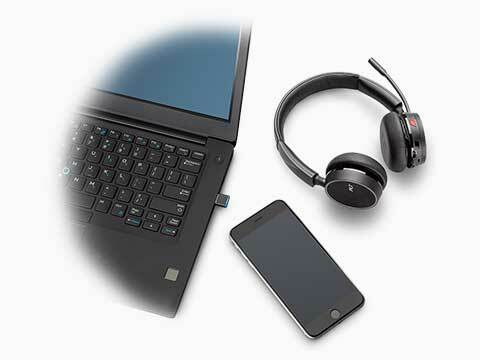 Noise-cancelling headsets solve noise problems in busy or large offices, wireless headsets are ideal for freedom of movement for example in a technical solutions centre and headsets optimised for Skype™ for Business, Office 365 and Unified Communications environments are increasingly used by home workers. 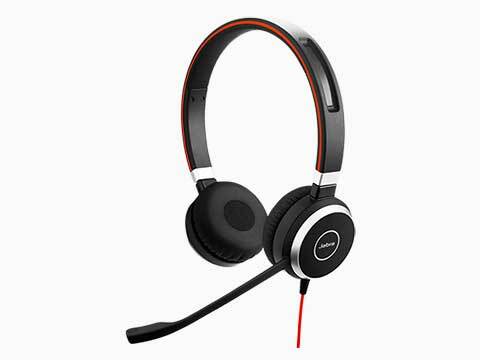 Choose NB Data for a wide range of high quality office and contact centre headsets, gaming and USB headsets from leading headset brands ProTelX, Plantronics, Sennheiser, Jabra and Logitech all built to the highest standard at competitive prices. 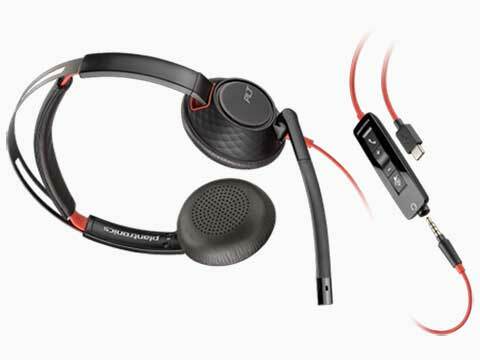 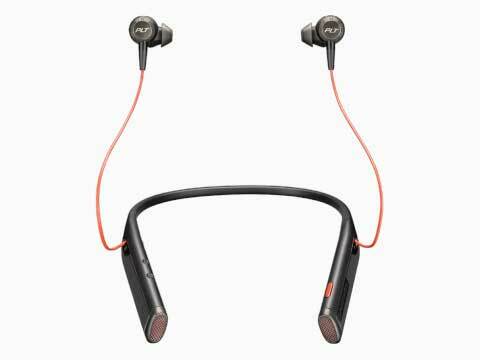 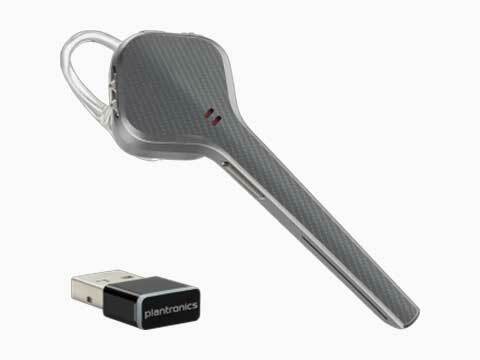 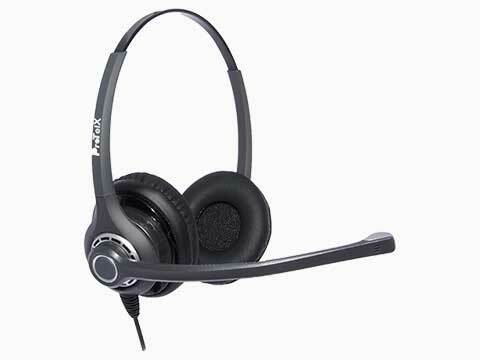 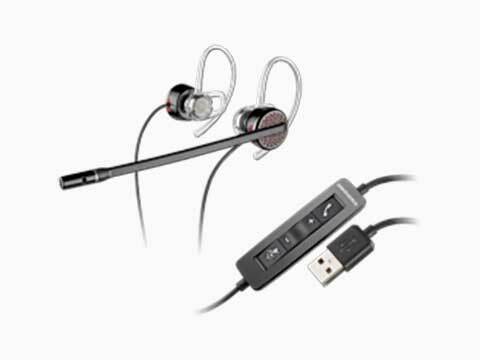 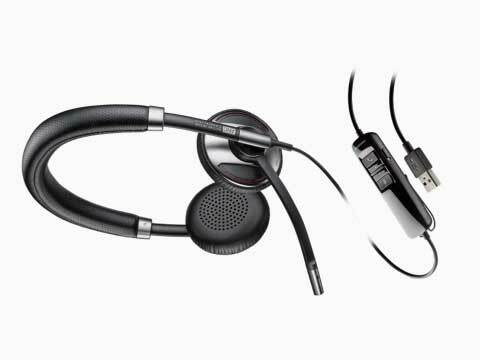 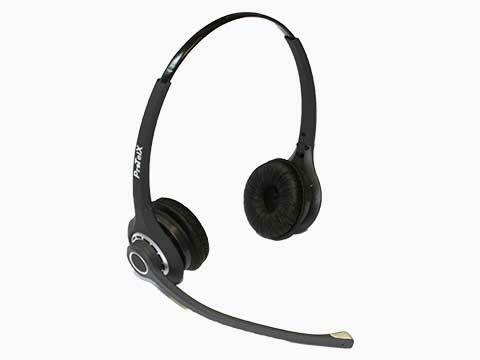 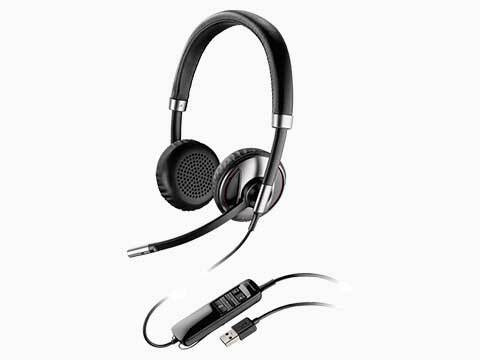 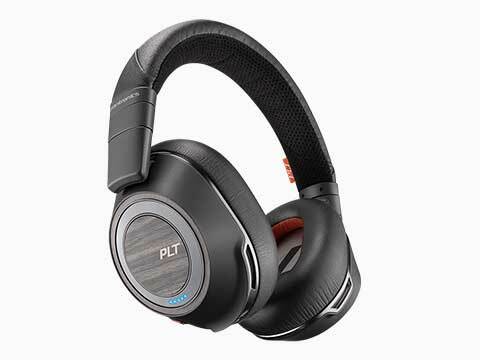 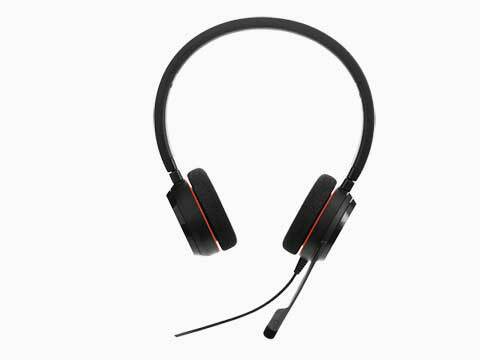 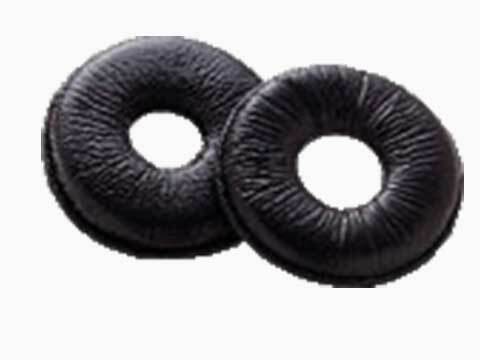 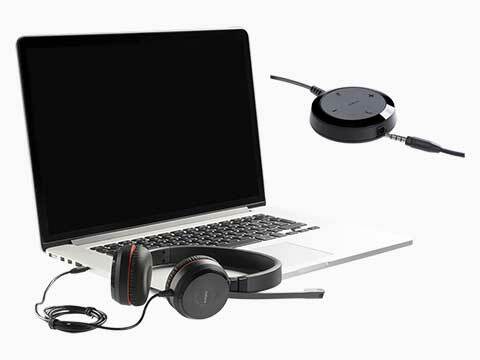 NB Data’s own brand ProTelX monaural, binaural and noise cancelling headsets also include a free bottom cable. 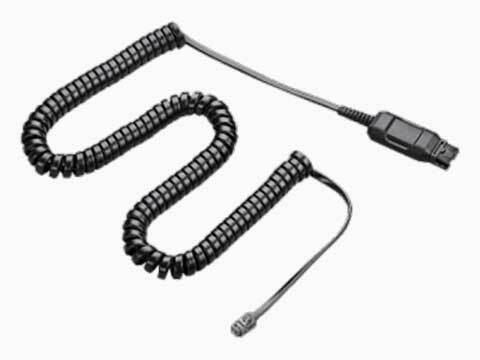 We also offer a full range of headset quick release cables, bottom cables, headset lifters and headset training accessories. 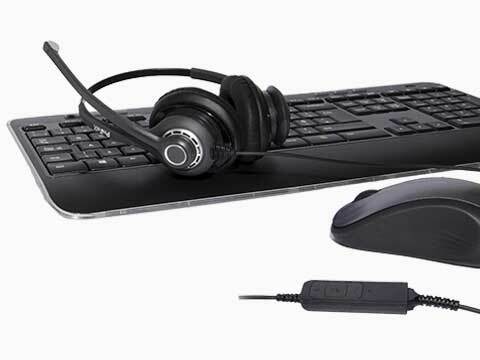 complete the enquiry form or Web Chat with us. 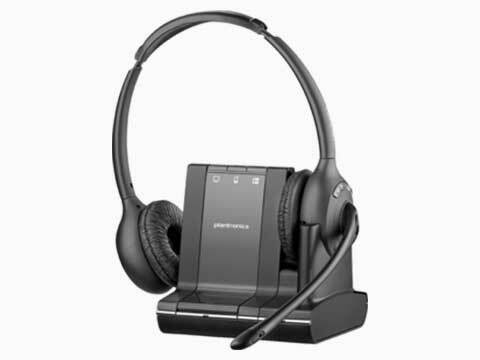 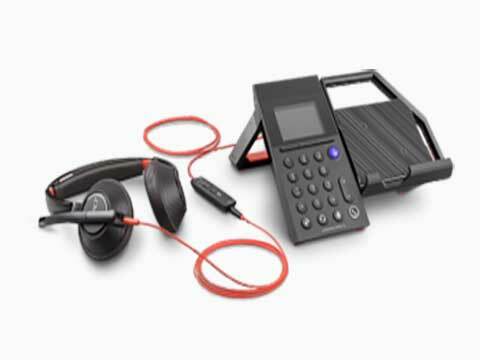 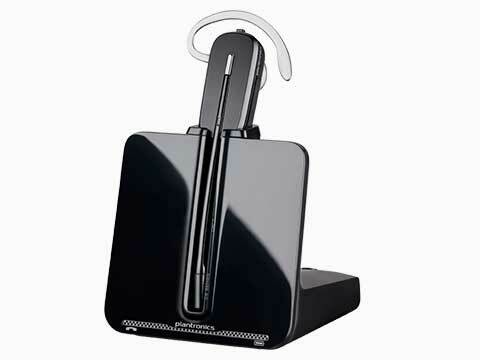 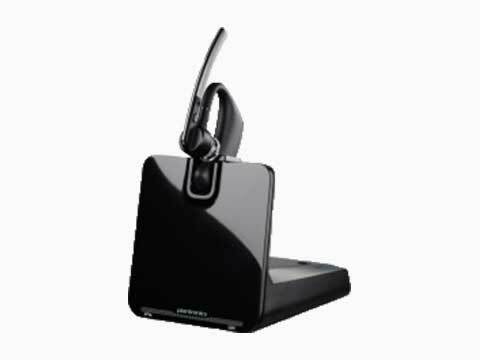 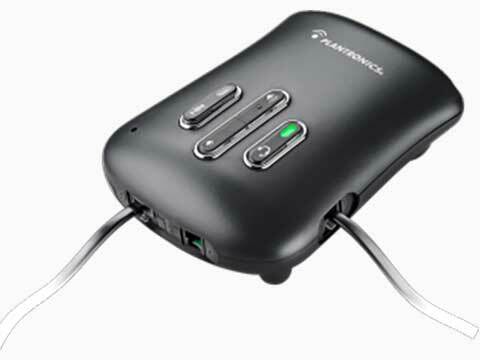 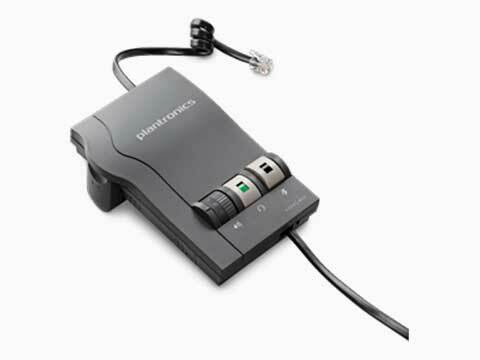 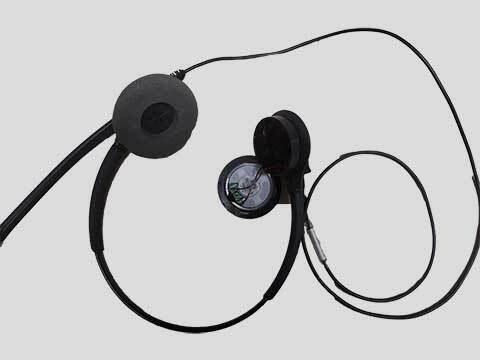 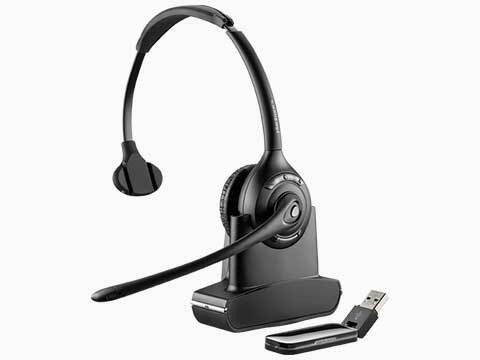 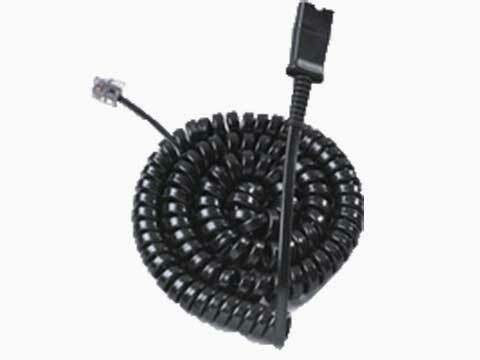 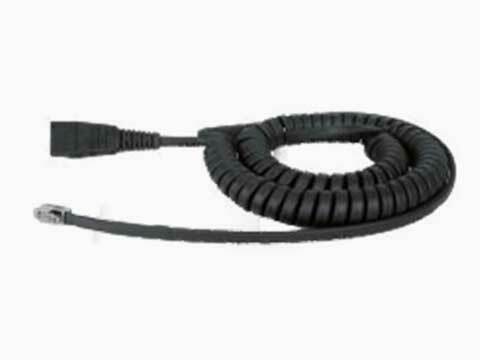 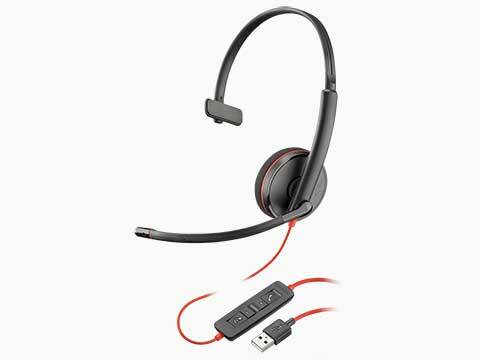 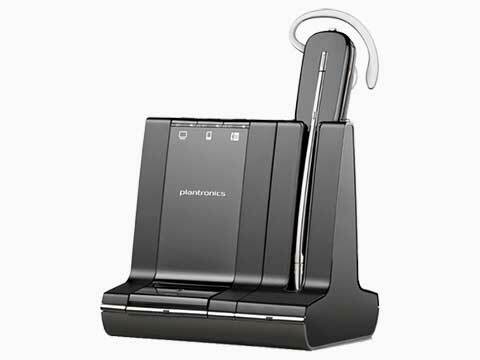 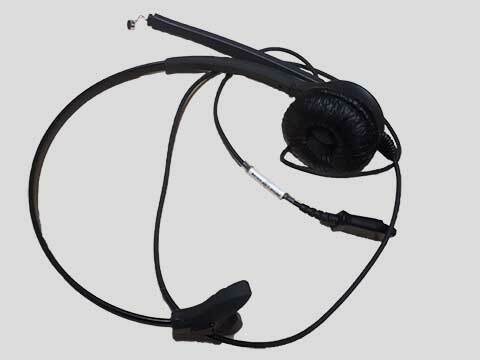 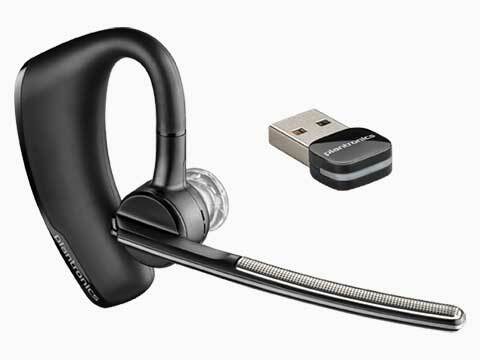 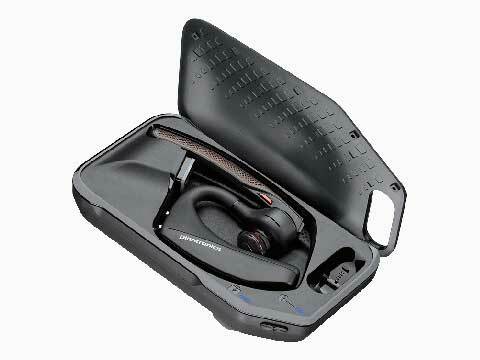 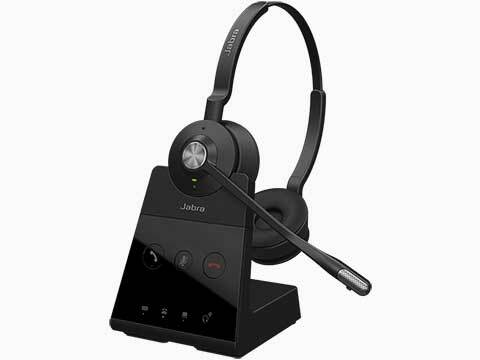 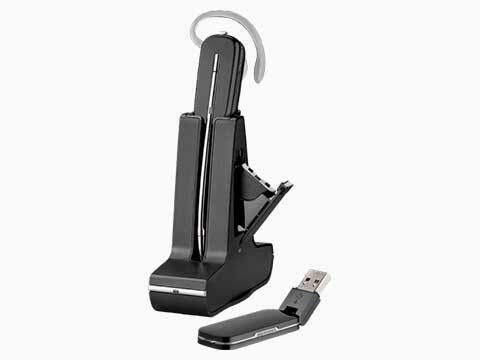 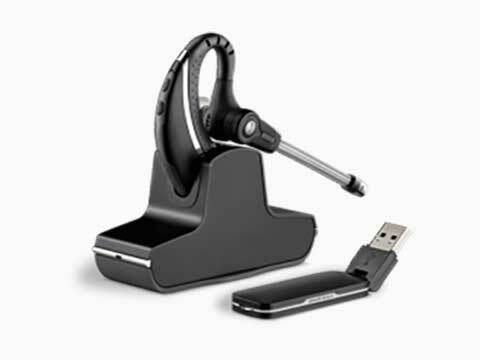 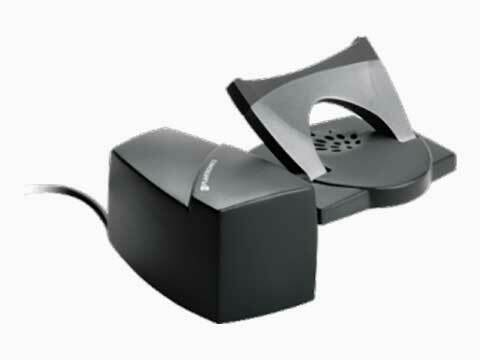 B5200 Mobile Headset. 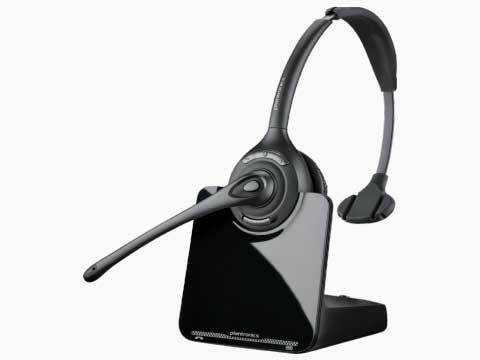 Certified for Skype for Business, Microsoft Lync and UC applications and softphones from Avaya etc. 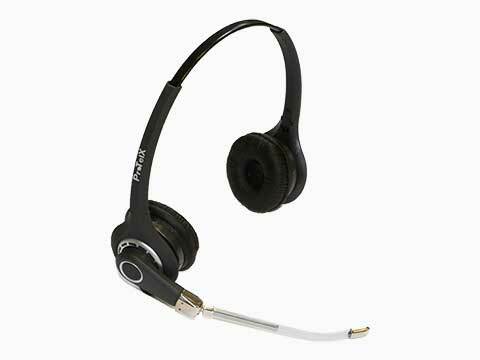 Blackwire 710 Monaural Headset built for UC applications inc. CISCO, Avaya etc. 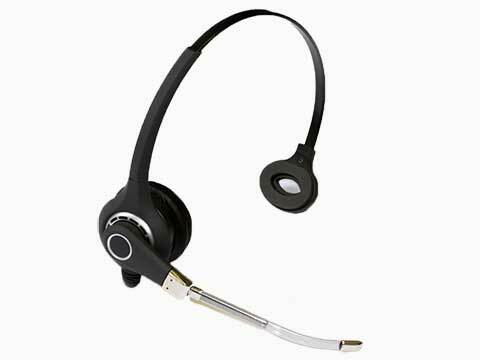 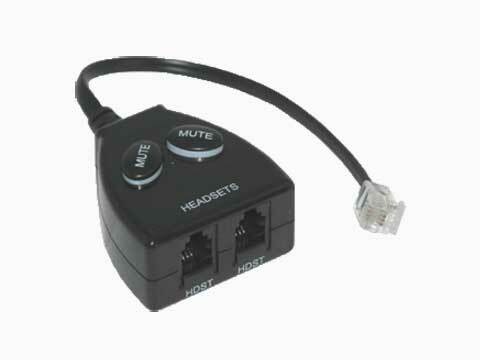 Blackwire 720 Binaural Headset built for UC applications inc. CISCO, Avaya etc. 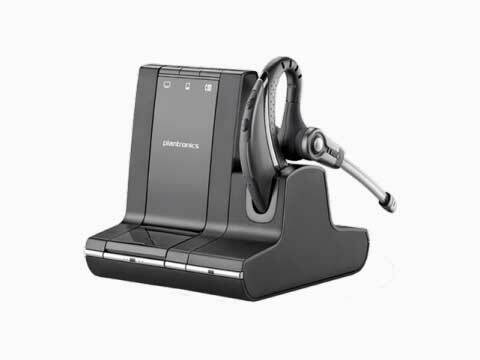 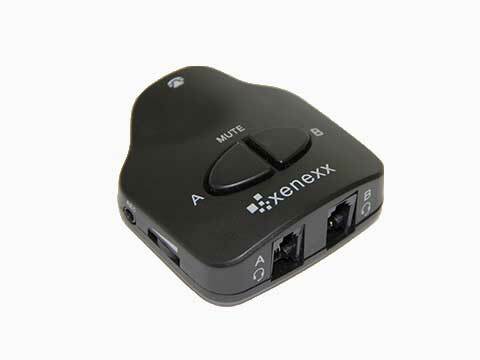 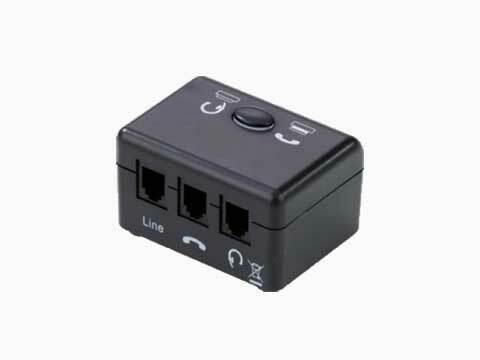 Ideal for telephone-intensive users, including formal customer care centers, help desks, etc. 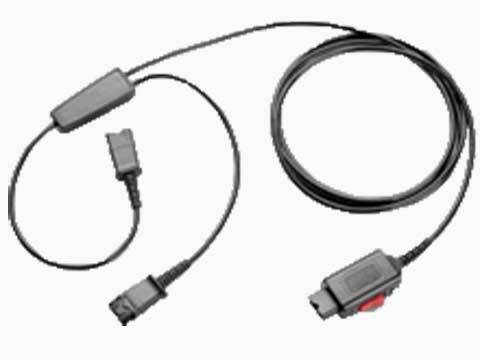 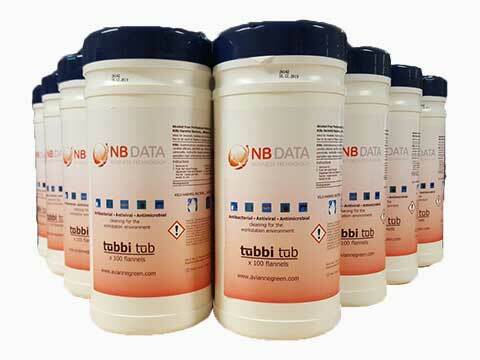 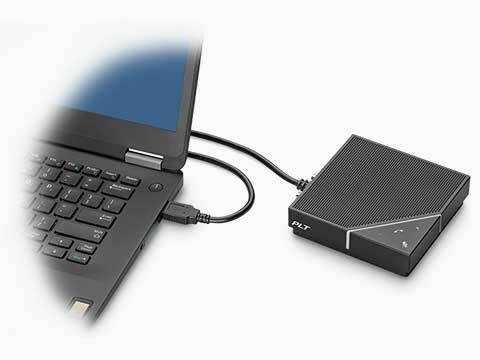 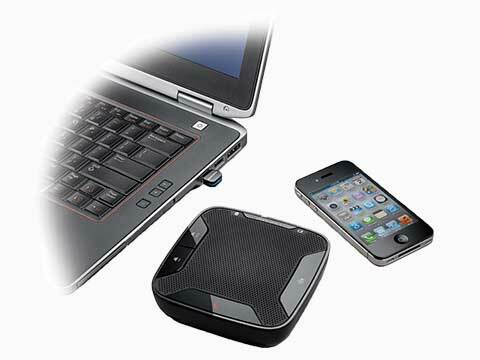 ActiveGard&reg; technology protects users from acoustic shock and sudden sound surges. 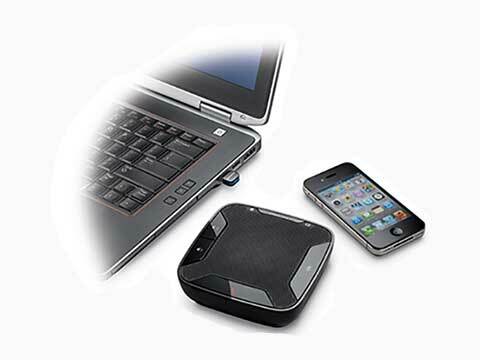 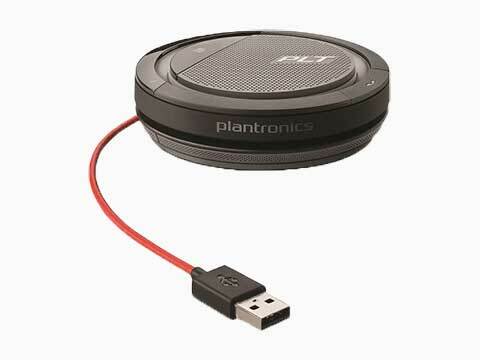 HD Voice/Wideband speaker performance and best-in-class noise-cancellation. 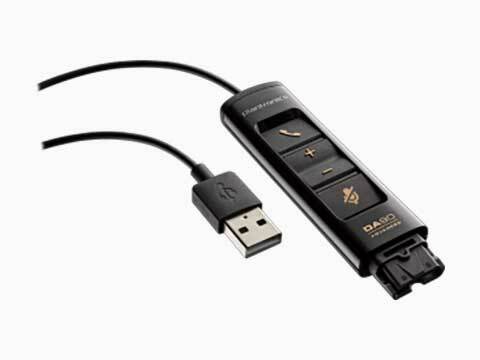 USB for Skype For Business, Microsoft Link etc. 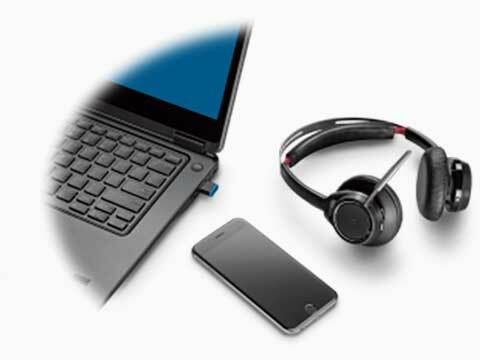 Works with all UC platforms – certified for Skype for Business (MS Version Only), Cisco etc. 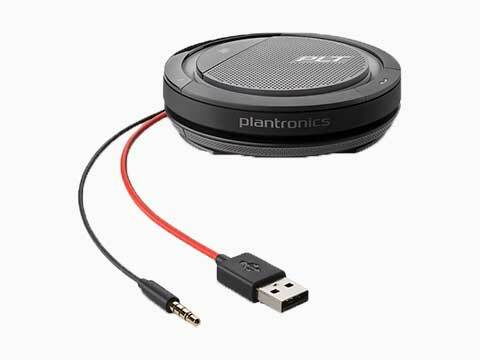 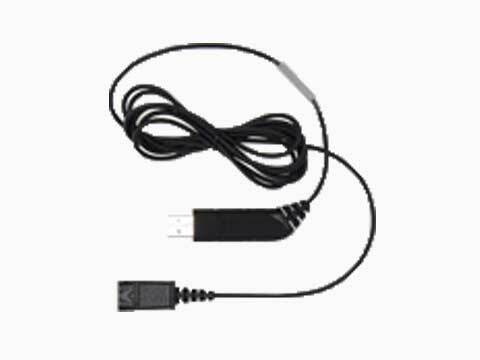 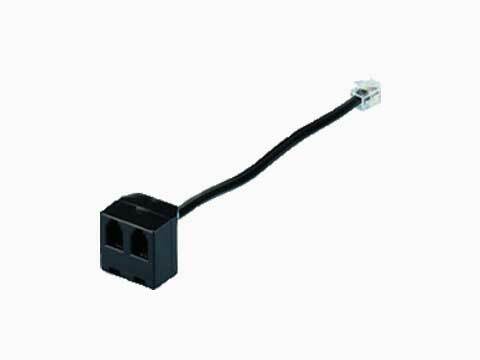 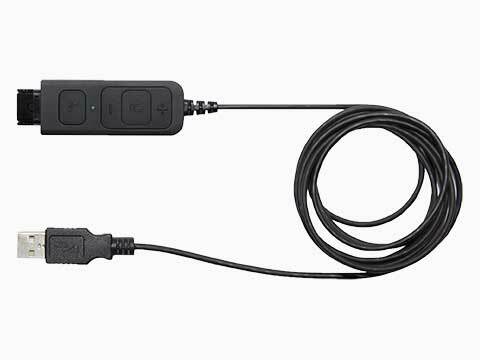 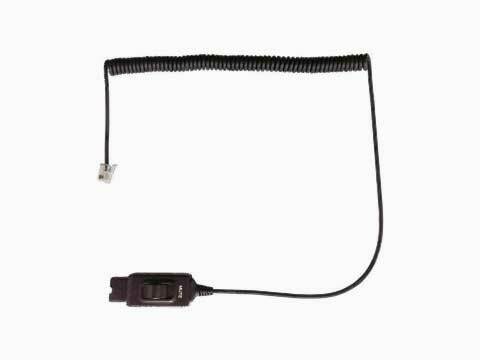 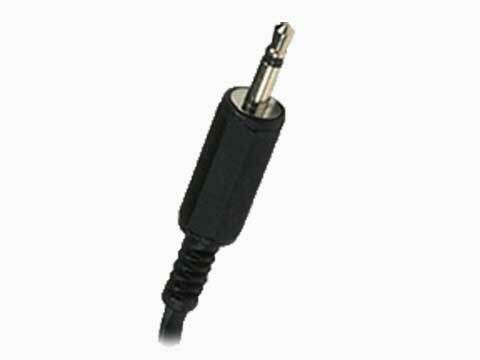 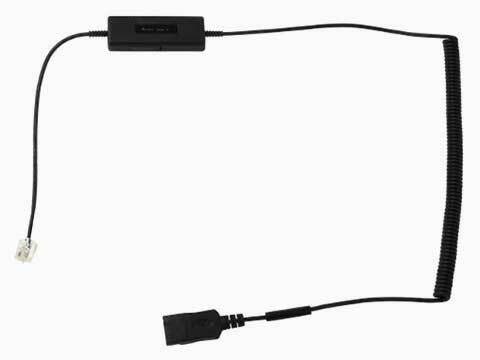 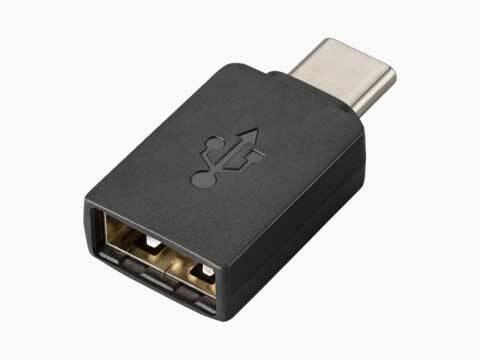 3.5 mm jack connects to a PC, smartphone, tablet etc.